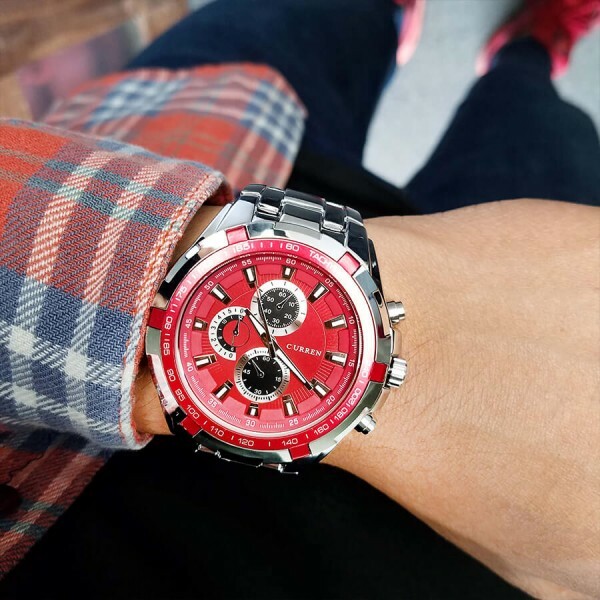 The Newton is the go to timepiece every man wants. 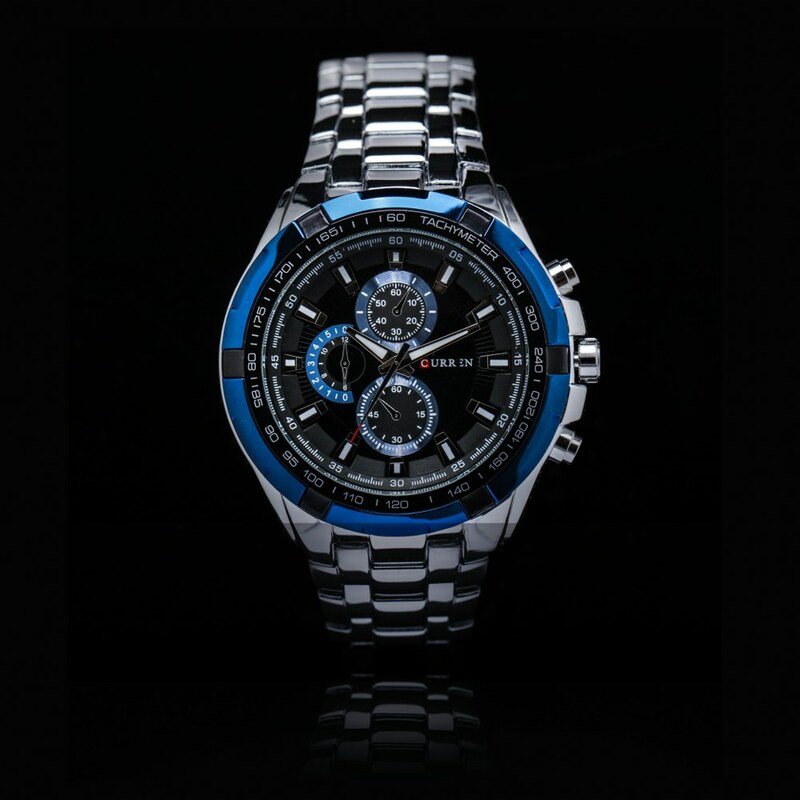 It has a remarkable design which suits every discriminating taste. 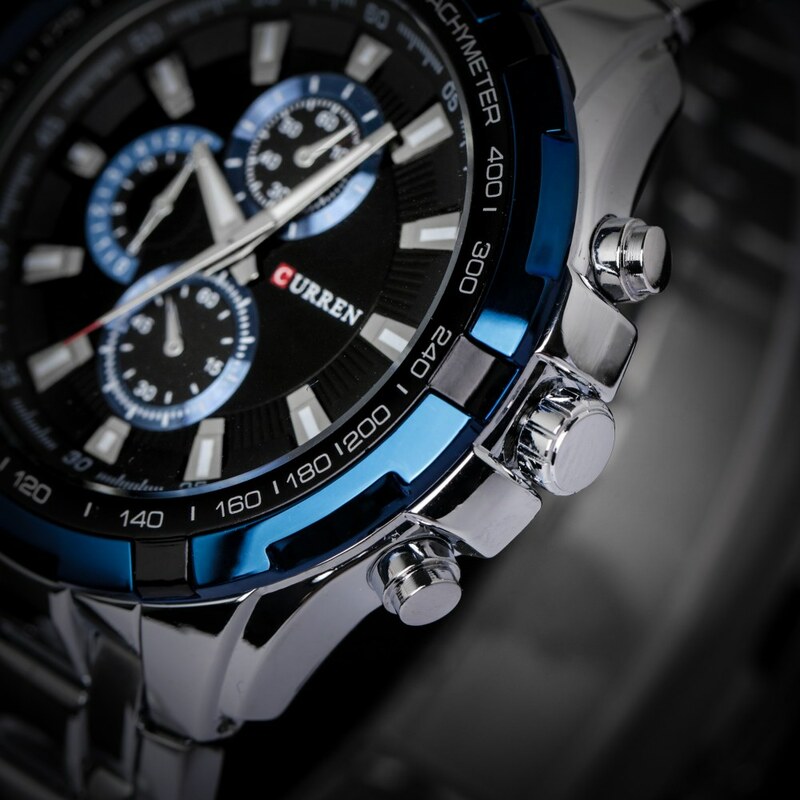 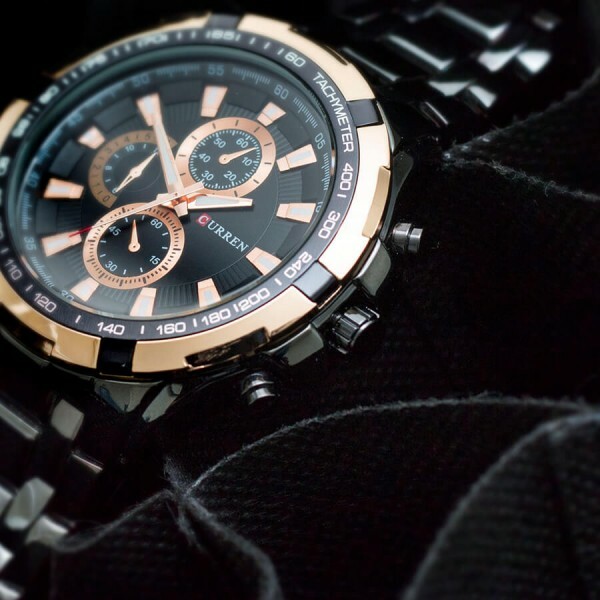 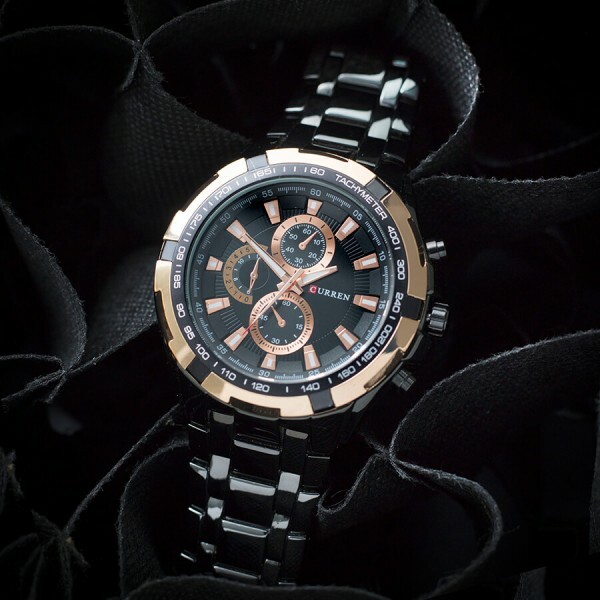 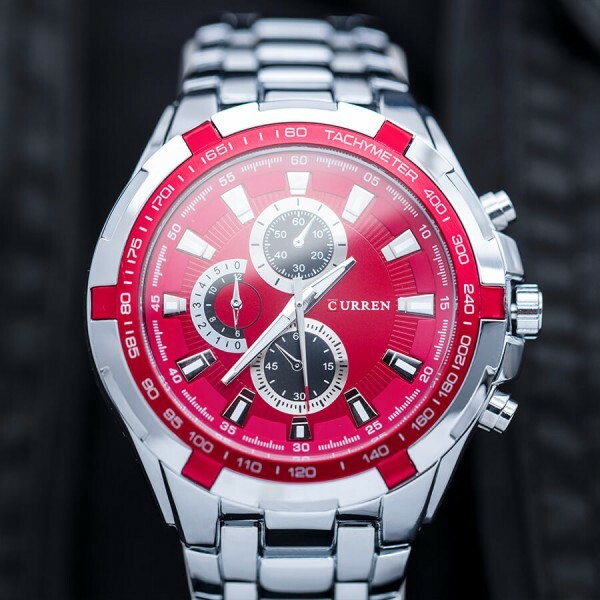 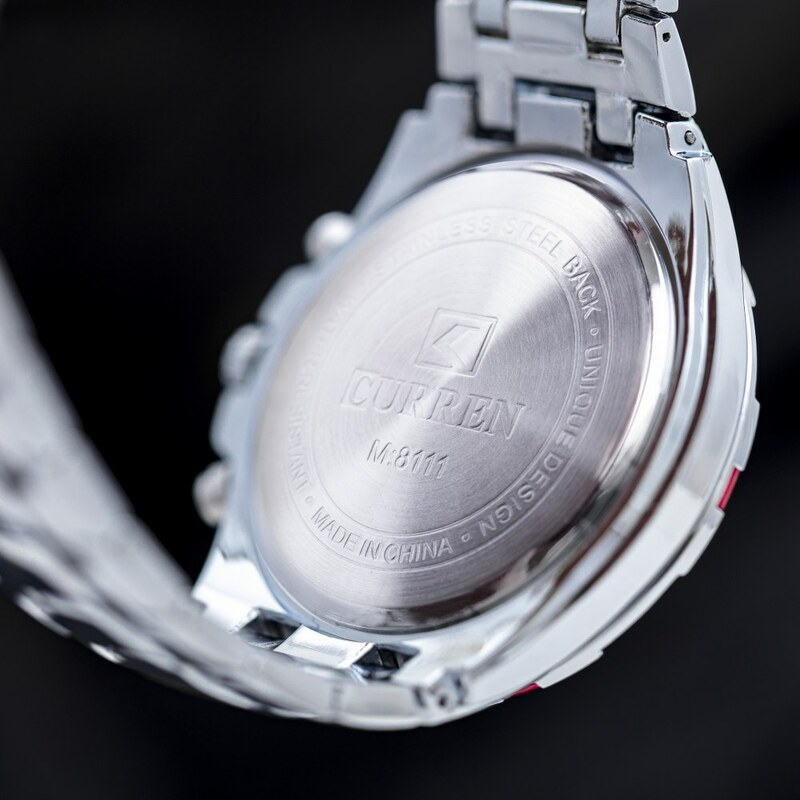 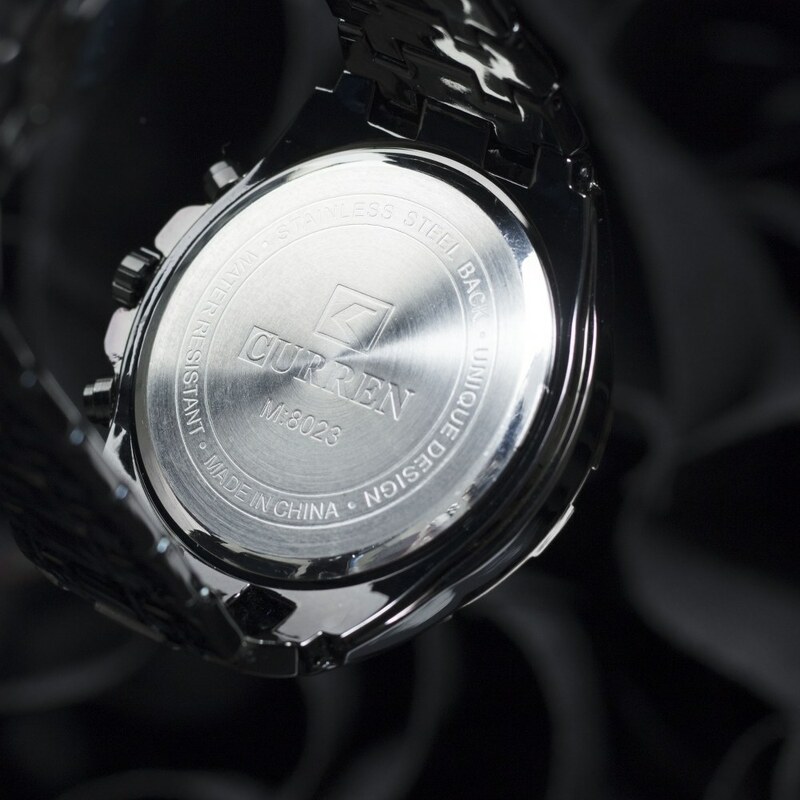 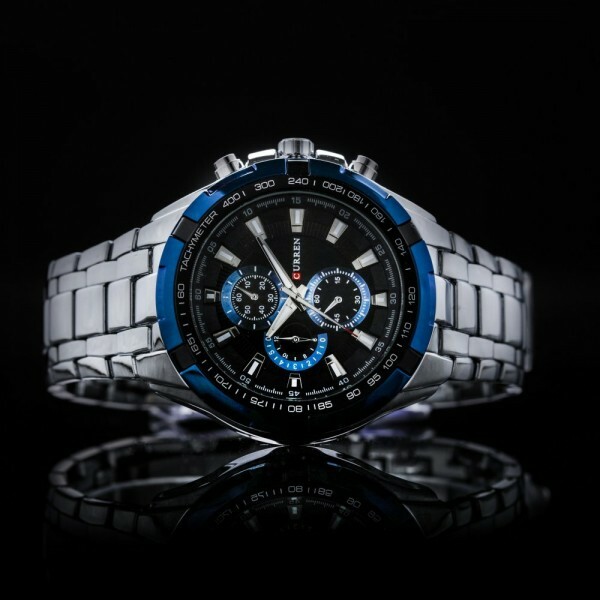 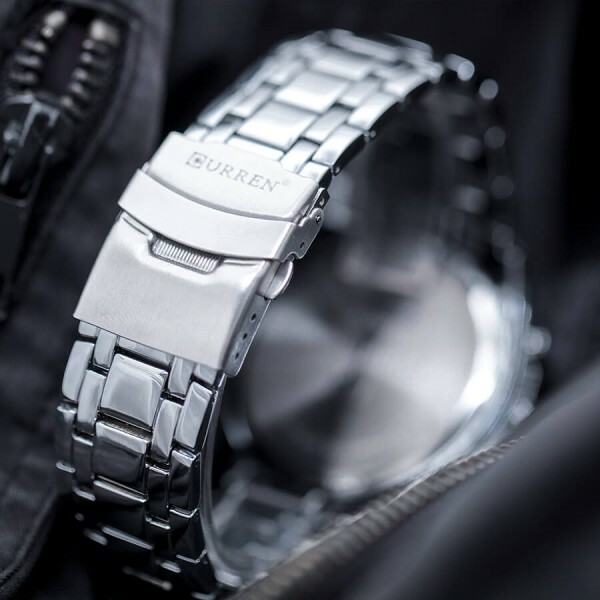 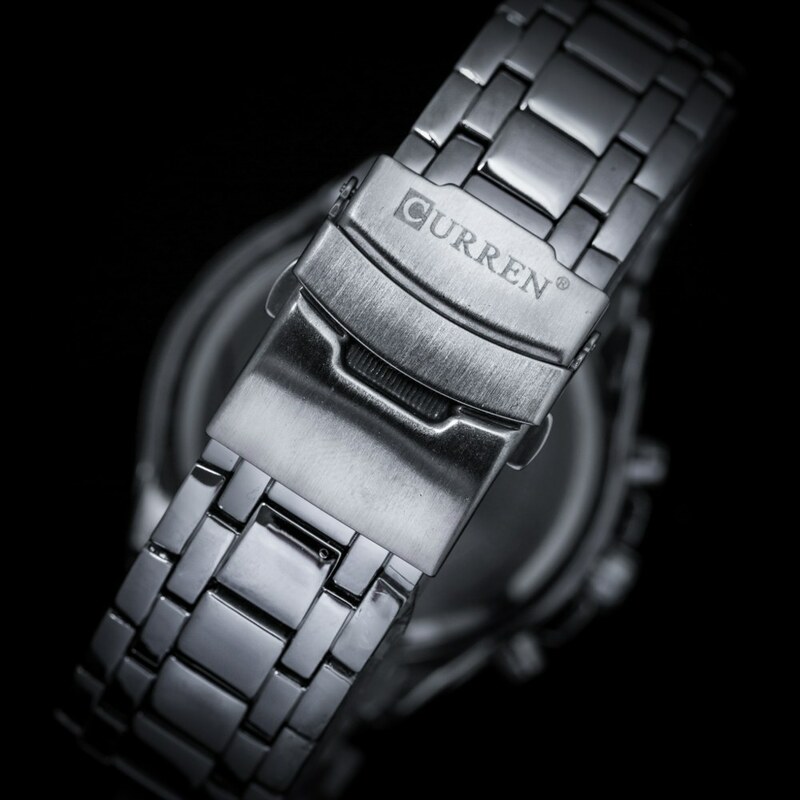 With steel accents and chronos, it will surely give you the best of the best.